It’s been 22 long years since the first Friday film, and 15 since the last – but just this afternoon it’s been confirmed that there’s going to be another very soon! The bombshell was dropped by Ice Cube’s on screen dad, Willie, John Witherspoon, who was starring on Power 95.3 in Orlando when he claimed that he had just spoken to Cube, who told him the project got the greenlight. On the day after 4/20, John added that the two have plans to meet about the film project next week. I was at the airport and I saw Ice Cube. Cube said they were gonna do another Friday. He said he wanted to meet with me last week but he couldn’t make it so we gonna meet next week and get things together. There’s a new guy at Warner Bros. Thank God. Since 2011 rumours have been rife across the Internet about the possibility of another Friday stoner classic, but could this actually be it? And with Cube’s recent success with Straight Outta Compton could it have a bigger budget too? 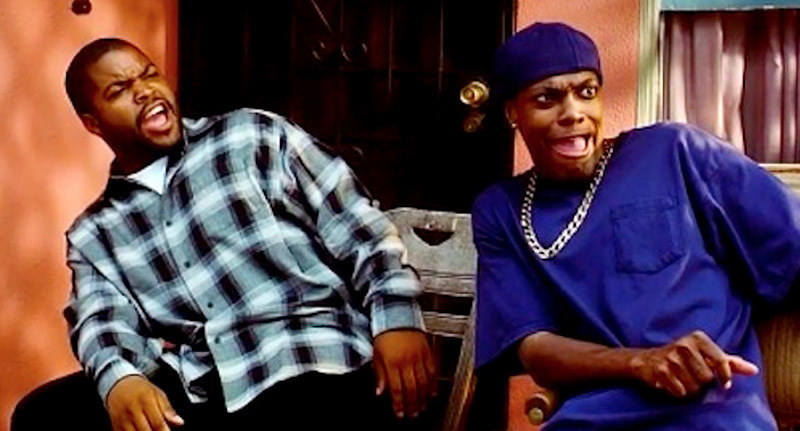 Pop's aka John Witherspoon just confirmed the news EVERY fan of Friday wants to know!